These ATVs can seat 1 person. Rental includes dirt tires, sand paddles are available as an extra. We also have Toy Haulers for rent that you can use to transport the ATVs. Don’t need an RV? We Rent Flatbed & Enclosed Trailers as well! 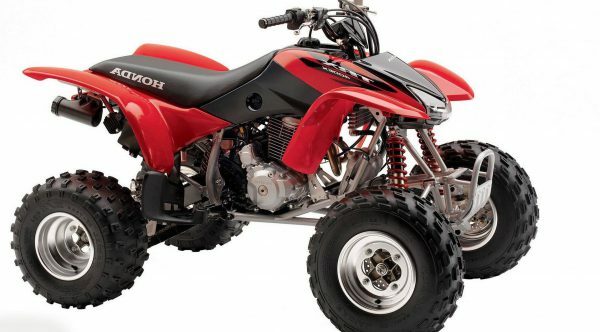 Rent our ATVs & head to any of the local riding areas; Hollister, Carnegie, Frank Raines, Cow Mountain, Stony Ford, Glamis, or Pismo!